Want a deeper connection with your significant other? It may be as simple as asking the right questions. What’s your worst childhood experience? What turns you on more than anything? If there’s a lack of intimacy between you and your partner asking each other questions like these can help bring you together, according to Seattle couples therapist Zach Brittle. Building “love maps” is a metaphor for how couples can get to know one another on a deeper level, Brittle explains. “My favorite ‘love maps’ question actually is a daily question and it’s asking your partner in the morning, ‘Hey, what’s one thing going on today that you would like me to ask you about at the end of the day?’” he says. He says the question allows you to anticipate and think about what’s weighing on your partner’s mind. “And at the end of the day rather than saying, ‘How was your day?’ You say, ‘Hey, how was that meeting you had with your boss?’ or ‘How was that workout you were trying to do?’” Brittle explains. While you can build love maps as often as you want, Brittle recommends doing it regularly — even daily. “You want to be asking questions of your partner as often as possible, and the more detailed the questions the better the information you’re going to get,” says the therapist. “I think that the more regularly you’re staying in touch with and up to date about your partner the better,” he added. If you need help getting started, take a look at the Love Maps 20 Questions Game from The Gottman Institute. 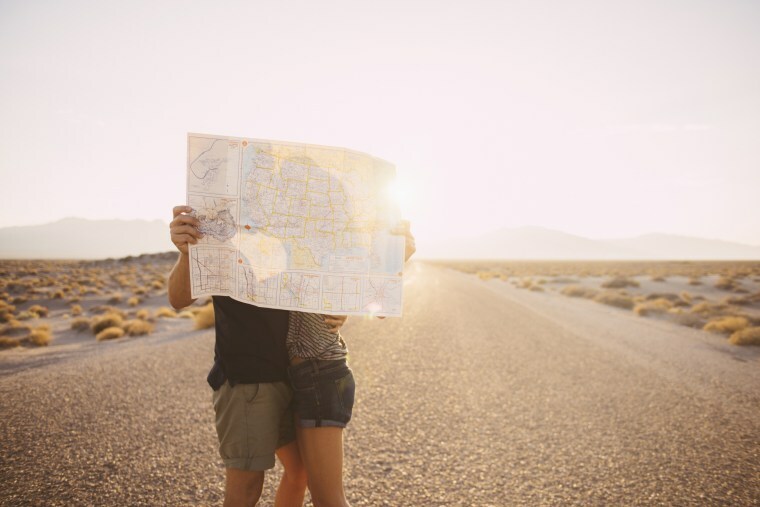 Practicing love maps will help you and your partner develop a deeper, long-lasting connection over time, according to Brittle. Be curious. Learning your partner’s love map starts with being curious and asking questions. Ask detailed questions and avoid generic ones. The key is for you and your partner to see each other in new and interesting ways. Do it regularly. The more often you sit with your partner and practice love maps, the closer you’ll become. Form a deeper connection. Intimacy isn’t knowing your partner’s day-to-day life, it’s about understanding him or her on a more personal level. Practicing love maps will help you learn one another’s emotions, past, fears and hopes, and bring you closer together.